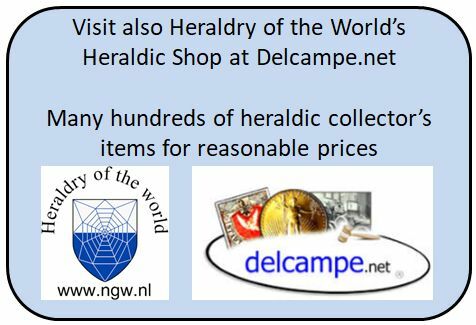 In this part of the Heraldry of the World site I try to make as completely as possible a catalogue of heraldic collector's items. This also includes numerous items which are not dealing with civic heraldry as does the main part of the site. There are, of course, separate catalogues of all the different categories mentioned below. 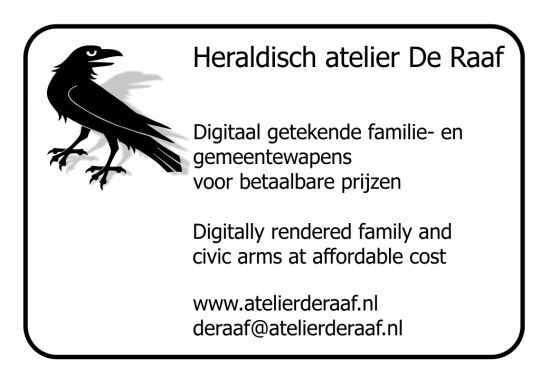 However, none of these deals specifically with heraldry, neither is any of these on-line available. By lack of proper reference material, this catalogue probably will never be complete, but it is already by far the largest of its kind. Most of the material shown comes from private collectors, who let me scan, or scanned, the material for me. Some images are taken from other sources, which are mentioned appropriately. Any additions are of course welcome ! See also the Wanted page. 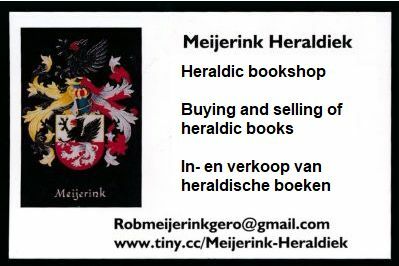 During the years I have obtained a number of collections of arms drawn/painted by private persons (not professional heraldic artists). These collections are shown below.